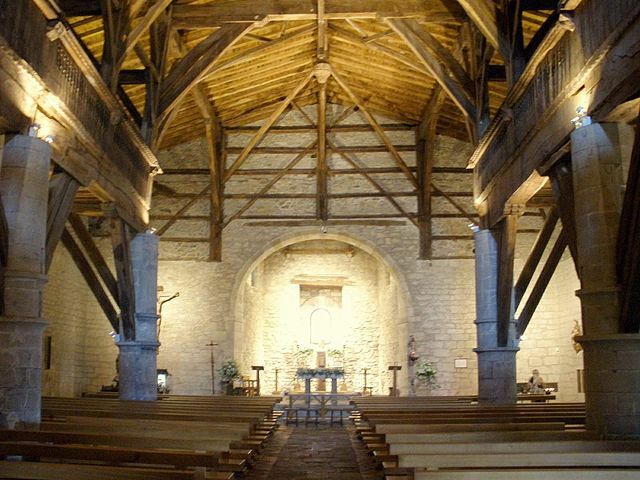 There are beautiful places that seem to evoke the past and call the spirituality. Emulating San Ignacio de Loyola you can continue the road between Loyola and Aranzazu passing through La Antigua, the 3 symbolic temples that form this path of about forty kilometers through the interior of Guipúzcoa. This is the beginning of the Ignatian Way that the Blessed one undertook in the year one thousand five hundred and twenty-two and that would take him up on a pilgrimage to Manresa. A journey that hides a planet full of beautiful natural spaces such as the vouchers of the Urola and Deba rivers, traditional farmhouses and the culture and rich artistic heritage of the Basque Country. 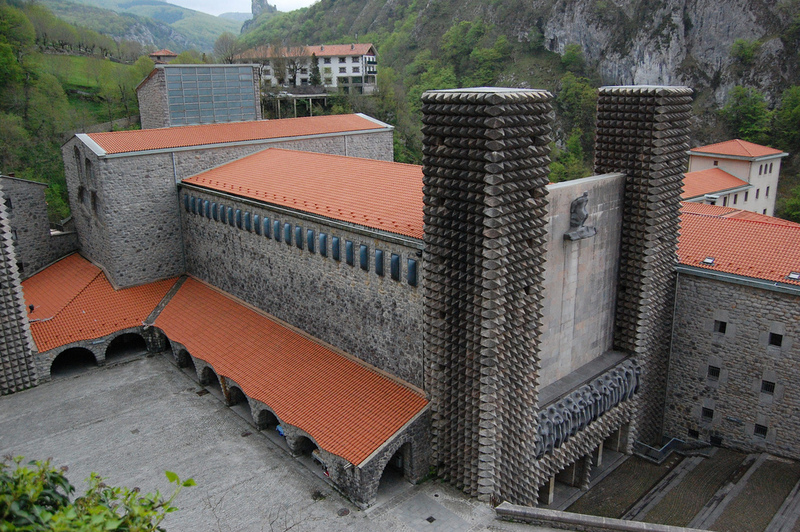 The route of about forty kilometers begins in Azpeitia, in the monumental set of the Sanctuary of Loiola, at the foot of the Izarraitz mountain range. When you get to know it, you will not only be facing the first of the temples of this route, but rather in front of one of the most unique baroque constructions on the planet. Technical architect Carlo Fontana, Bernini's acolyte, raised a vault twenty meters in diameter that did not give the impression that he was going to support his weight. But he did. You will be surprised by its incredible vault, its main altarpiece made with materials such as marbles or jaspers, for its statue of St. Ignatius in silver or for the extensive gardens that surround it. In addition to this, the whole of the Sanctuary covers the House-Tower of the Loyola, where the Blessed was born, or the ethnographic museum Caserío Errekarte. Leaving Azpeitia, about twenty kilometers away, you will find the town of Zumárraga, very linked to the iron culture and with a rich artistic heritage. Here we will find the second temple of the path, the Hermitage of Santa María, La Antigua, famous as "the cathedral of the hermitages" and that according to what it seems was built on an old fort of the XII century. It tells the legendary story that when the Christians began to build it, people of other religions wanted to destroy it by throwing stones. However, not only did they not succeed, but the locals used those stones to finish the church. Surely it is also interesting to know that from this hermitage part of a tour to see the megalithic funerary found in Zumárraga. The last stop on the trail is located in Oñati, at the foot of the Aizkorri-Aratz Natural Park. In this place a shepherd appeared to the Virgin in one thousand four hundred and sixty-nine, perched on a thorn bush (arantza). Then a Franciscan sanctuary was built, the Sanctuary of Aránzazu. You will be able to admire its 4 iron doors by Eduardo Chillida, its incredible altarpiece of more than 600 square meters, the modernist paintings of its crypt or the play of light from its stained glass windows. All this surrounded by a landscape of peace and spirituality, while the Sanctuary is located on a cliff and is surrounded by a forest of centenary oaks.